In the Kitchen in June. We have been making dough! We made wheat tortillas, Indian flatbread and pizza dough. We have become quite skilled at mixing, kneading and rolling dough. Our knife skills have been used to cut pumpkin, potatoes and herbs to put on top of our pizzas. 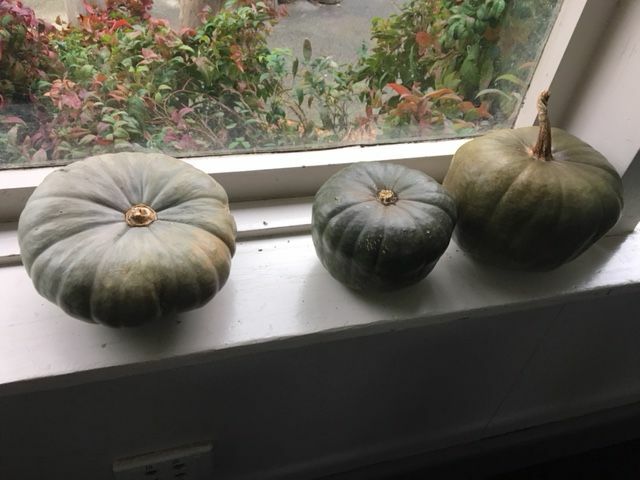 We have been harvesting pumpkin, herbs, lettuces and capsicum to make soup and salad. We are so grateful to our parent helpers who come along and assist each week. We have began the Kitchen/ Garden program introducing safety in the kitchen and in the garden. In the garden, we have sown a salad bowl of different lettuce, different herbs, peppers, eggplant, zucchini and more. We have had two apricot trees donated and our grapefruit tree has lots of fruit ripening up. This Rotation in the garden we will be learning about companion plants and how, like in a community, these plants thrive because they help each other grow. 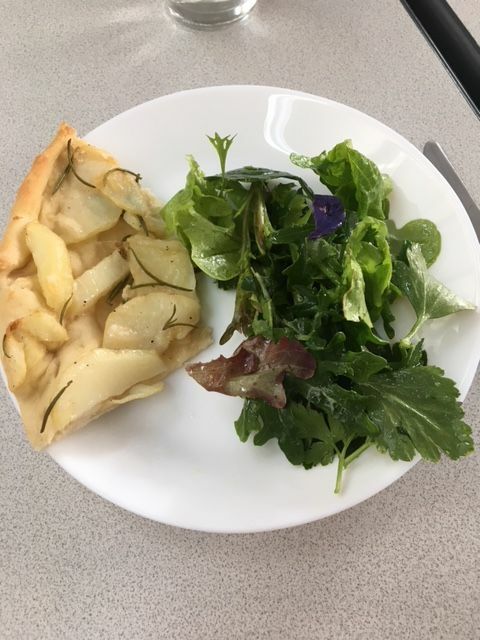 The students have been busy in the Kitchen and the Garden this year. We have a feijoa tree in the Secret Garden. The children gathered these and made Feijoa Muffins. This year we have had lots of fun in the garden. We have sown a variety of plants such as; salads, snow peas, broad beans, potatoes, carrots, beetroot, onion, spring onions, garlic and so much more. We have ended the year harvesting these plants and if you were lucky enough you would have bought some from the office to take home. This fortnight the children have been looking at the bolted seedlings on our plants and have learnt and seen the full cycle of growing vegetables. We have left the garden with pumpkin plants, tomatoes, cucumber and peppers. in the read for February 2018 when we get back. If you are up at the school please look into the garden and if you feel it needs watering please use the hose carefully and enjoy our garden. The Year 3 students really enjoyed the texture of this dough. They were amazed to see the size of the dough almost double, their first experience of cooking with yeast. The Year 3 students loved making and eating Sweet Potato Gnocchi!